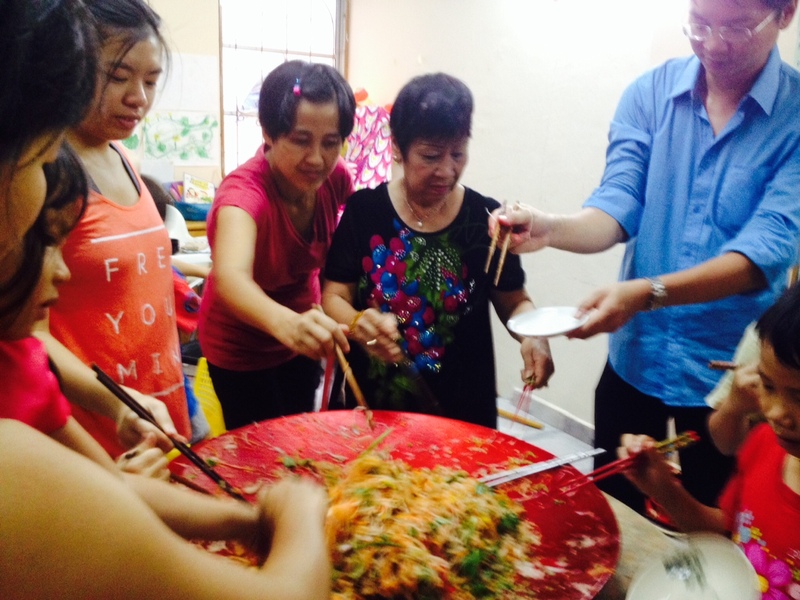 This lunar year seemed to have come and gone in a flash! What makes it meaningful is the connecting and reconnecting of relationships (both new and old). And the practice and preservation of culture and tradition. Chinese New Year on ice at the Royale Ice-skating rink! Amrita was part of the CNY on ice performers who entertained guests at the hotel rink. 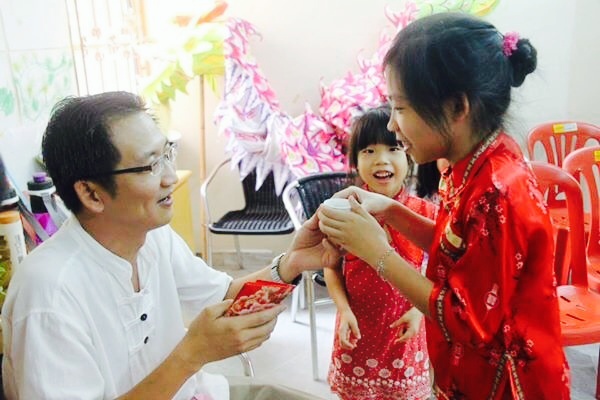 CNY Tea-ceremony at Clic – a cultural practice & tradition for children to show their gratitude and respect to their parents and elders. 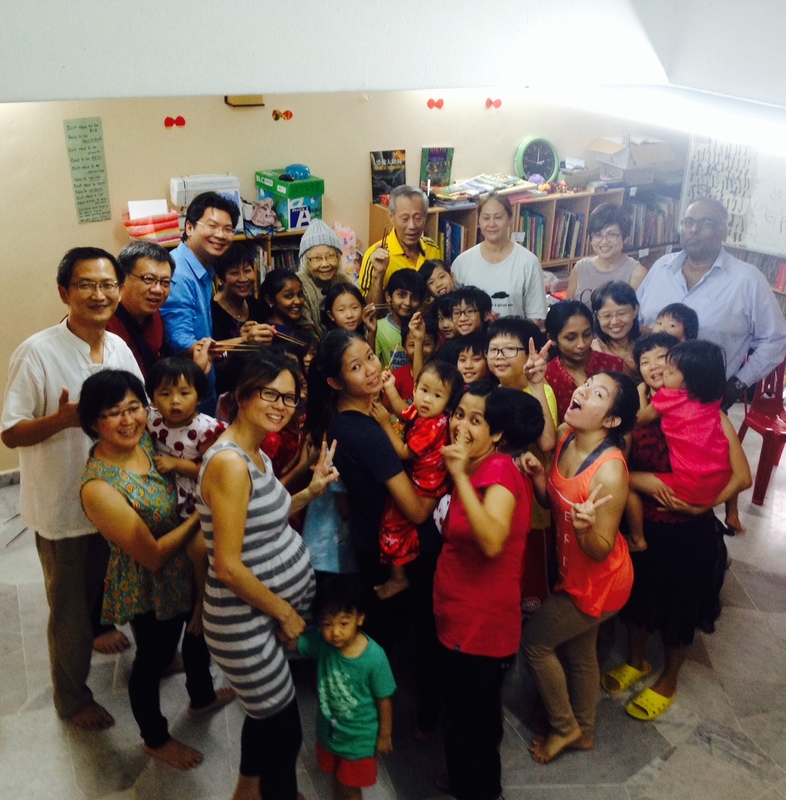 CNY get-together with family & friends at Clic! The Clic family is growing and strives to be an inclusive community for all! The biggest & most awesome low sung ever! Lovingly prepared by Kent Leong & his mom! 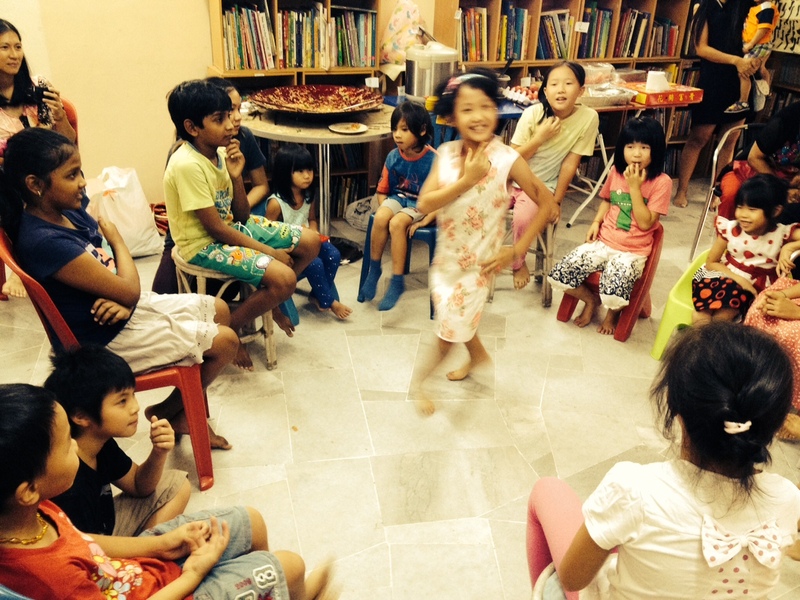 A game of “da feng chui” (Wind Blows) and how a simple game can be so inclusive and fun! 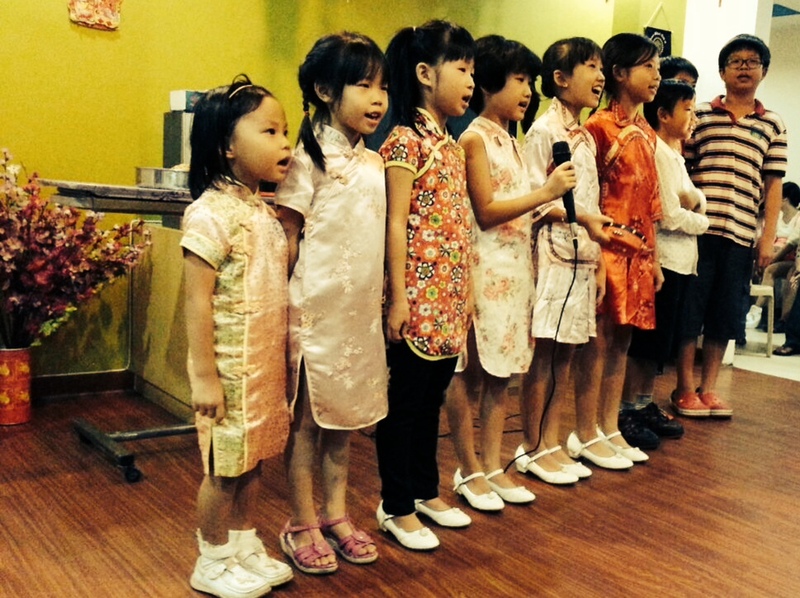 CNY singing performance by the kids at Lecadia Primacare in KL. Thank you for inviting us again, auntie Amy Ratos! 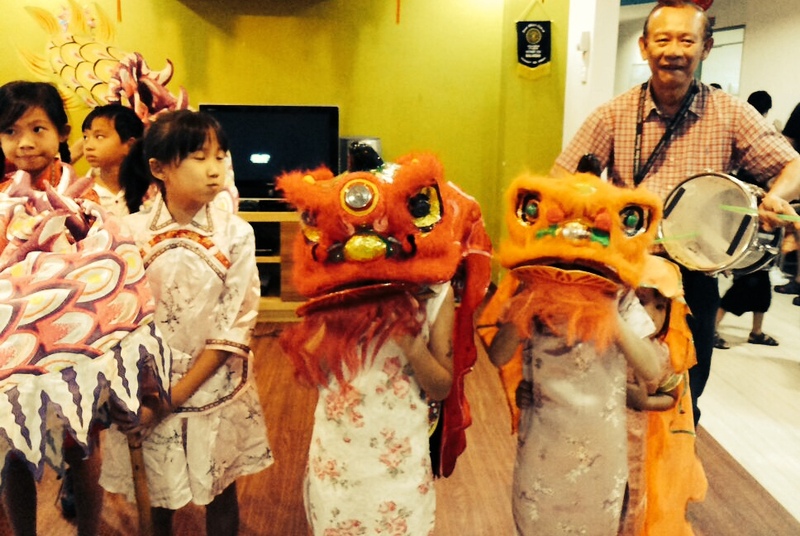 The highlight of the evening – Dragon dance! The dragon was the live-wire of the evening! Here’s wishing everyone a great year ahead!! !